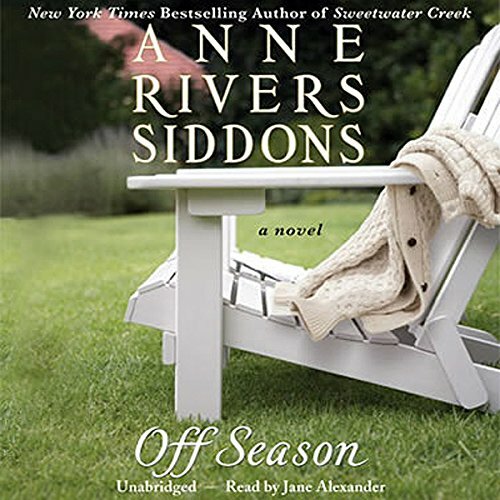 Showing results by author "Anne Rivers Siddons"
When Maude Chambliss first arrives at Retreat, the seasonal home of her husband's aristocratic family, she is a 19-year-old bride fresh from South Carolina's Low Country. 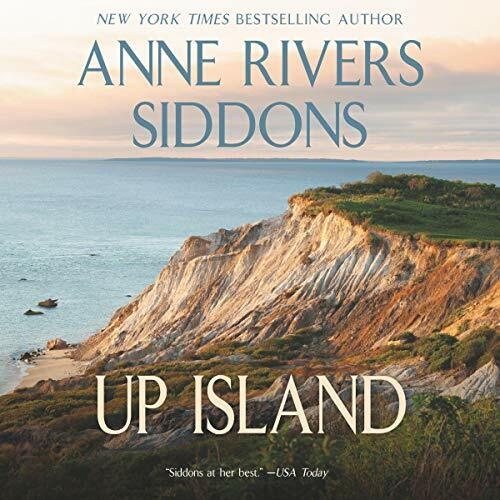 Among the patrician men and women who reside in the summer colony on the coast of Maine, her gypsy-like beauty and impulsive behavior immediately brand her an outsider. She, as well as everyone else, is certain she will never fit in. And of course, she doesn't, at first. At 12, Emily Parmenter is left mostly to herself after her mother disappears and her beloved older brother dies. 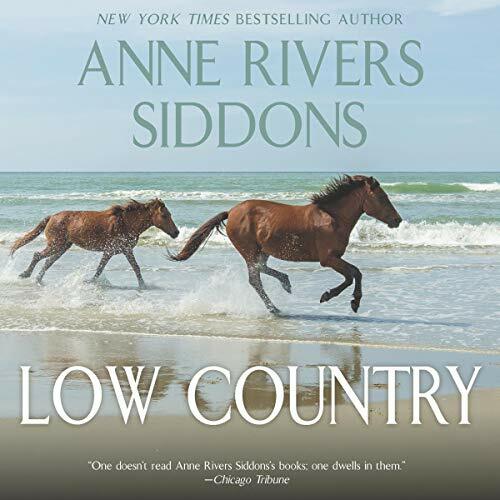 Emily has built a life around the faded plantation where her remote father and hunting-obsessed brothers raise hunting spaniels. It is a meager, masculine world, but to Emily it has magic. 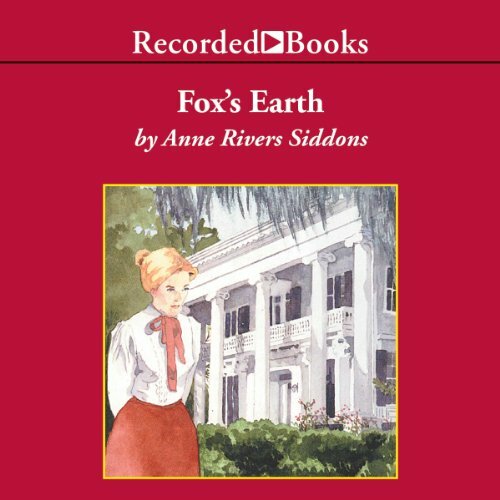 And then comes Lulu Foxworth, troubled daughter of a truly grand plantation, who has run away from her hectic Charleston debutante season. After her recent divorce, the last thing Diane "Andy" Calhoun wants is another relationship. But then she meets Tom Dabney, a strong and sensitive man who focuses on protecting the wilderness. Andy can't help falling in love with this committed environmentalist who lives alone in the woods. 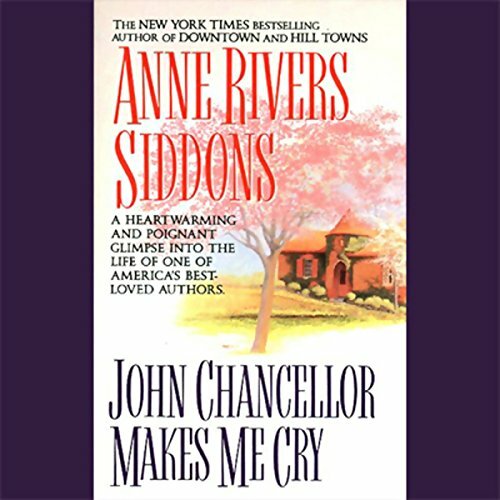 Their passionate affair inspires Andy, as does Tom's battle to stop the building of a nuclear arms plant, but as time marches on, she must decide whether to spend her life with the man she has come to love. 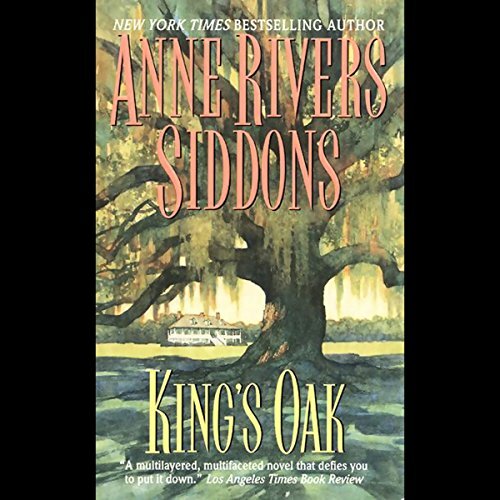 Caroline "Caro" Venable has everything her Southern heritage promised: money, prestige, a rich husband. So what if she drinks a little too much and has a less-than-perfect marriage? She's doing what she was born to do: be the chatelaine of a magnificent home and hostess to her husband's wealthy friends and clients. 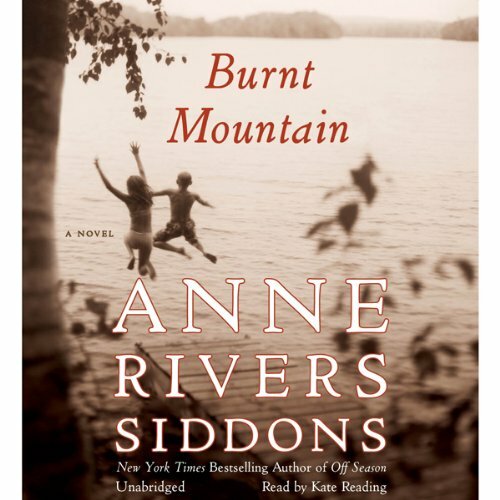 Adventure and calamity strike when a model wife and mother takes an uncharacteristic risk. 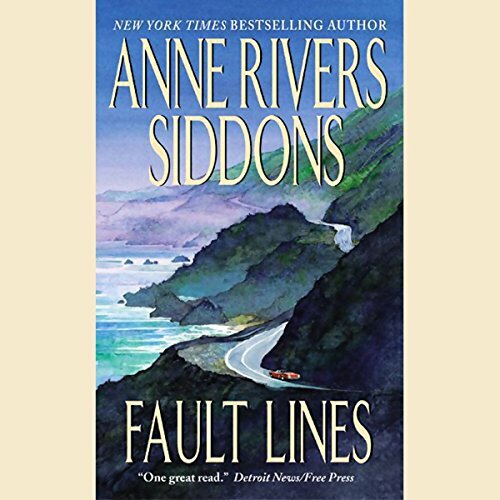 She joins her daughter and sister for a roadtrip along the San Andreas Fault, just as a major earthquake hits. The quake causes extensive damage and strands the women for days. 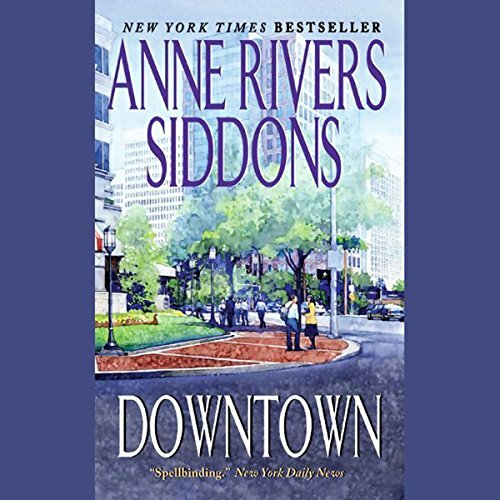 Best-selling novelist Anne Rivers Siddons, author of Downtown and Colony, charts this remarkable trip that forever transforms these three strong women and their relationships to one another. "They are love, those rare early friendships." 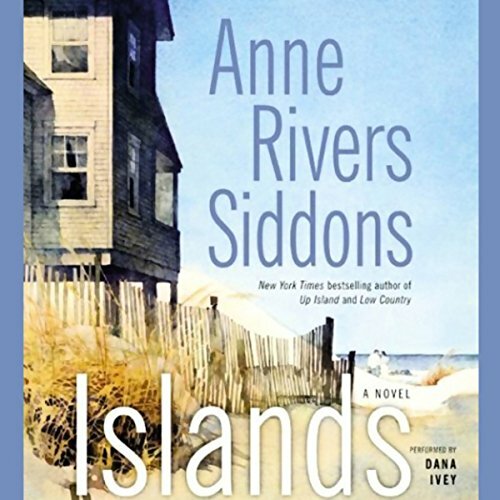 As she travels to the Outer Banks of North Carolina for a reunion with three of her college chums, Kate Abrams ponders the past. Had she ever known anyone as intimately as these three? There's smart, tough Cecie; foolish, lonely Fig; and pert, wealthy Ginger, who married young Kate's great love. Kate wonders whether such sublime bonds, and such deep betrayals, can survive the years. She is, after all, no stranger to life's ironies. 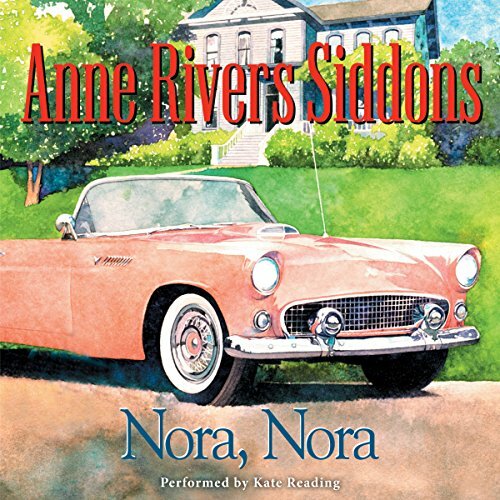 One of my favorites by Anne Rivers Siddons. 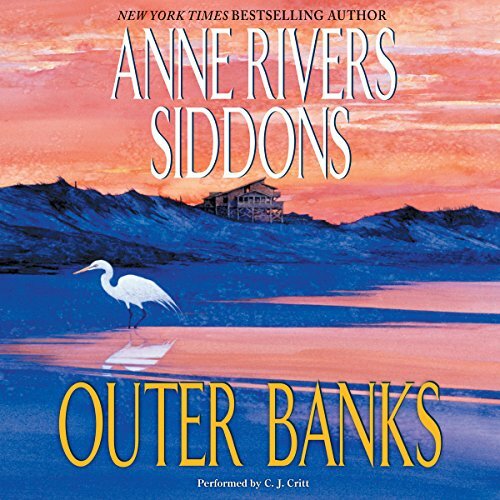 At 12, Peyton McKenzie isn't ready to share her widowed father with anyone, let alone Nora, her redheaded, cigarette-smoking cousin who just rolled into town behind the wheel of a pink Thunderbird. 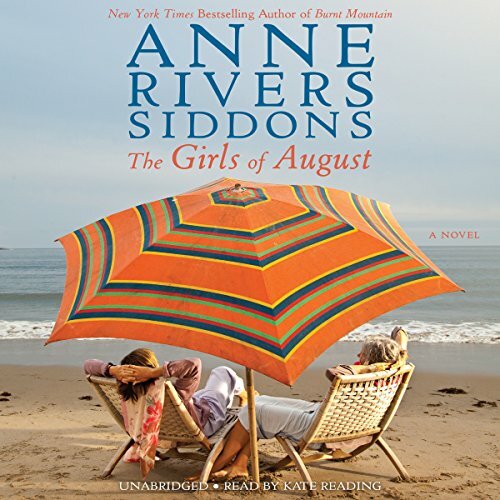 But her father seems to like Nora, and she does make for good conversation with her friends at the Losers Club, and prim Aunt Augusta hates her, which means she can't be all bad. 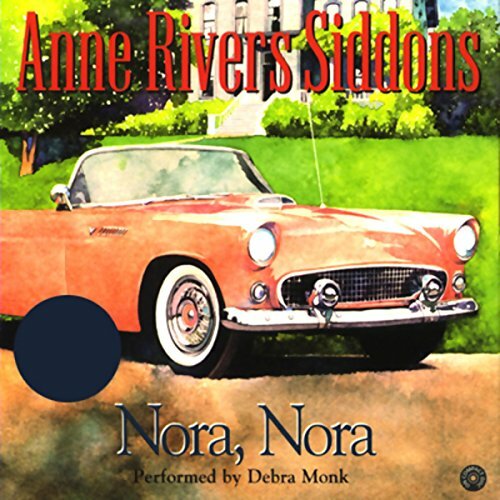 In fact, maybe Nora is just what quiet Lytton, Georgia, needs this summer. 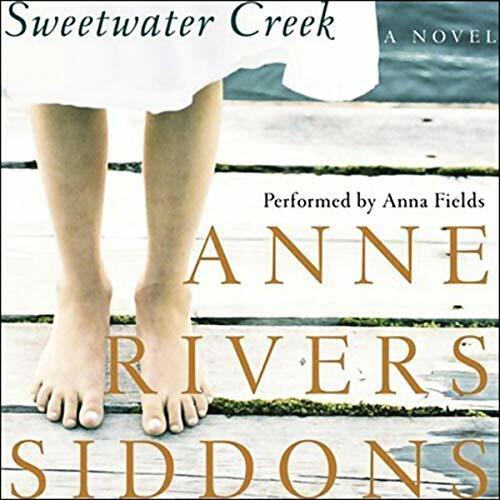 A single event in her childhood irrevocably marked Catherine Gaillard, and made it impossible for her to leave her cloistered mountaintop town in Tennessee for the next 30 years. But her devotion to her husband, Joe, and her desire to forever put the incident behind her propel Cat on a life-changing trip to Italy. 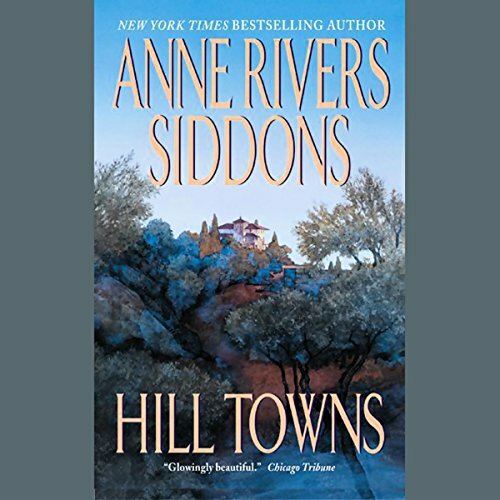 In this collection of heartfelt and involving vignettes, Anne Rivers Siddons, the beloved best-selling author of Downtown, Hill Towns, and Colony, offers a stirring and insightful look at our everyday world and how one woman has chosen to live in it.